There is a local fruit stand less than a mile from my house, and they have not only great food but great prices. This last week I splurged and got a quart of Blackberries for the Hubby for only $4.50. He couldn't eat them fast enough and they were so ripe, they melted the minute you put them into your mouth. So we decided to make some ice cream from them. 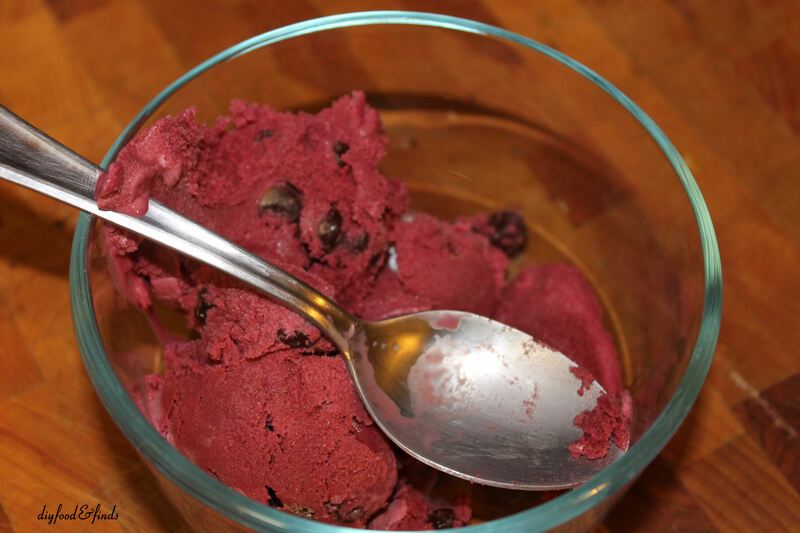 We chose the classic Pioneer Woman's Blackberry Ice Cream recipe, and it was AMAZING! Add blackberries to a medium saucepan with 1/4 cup sugar and lemon juice. Cook over low heat, covered, for 20 to 25 minutes. 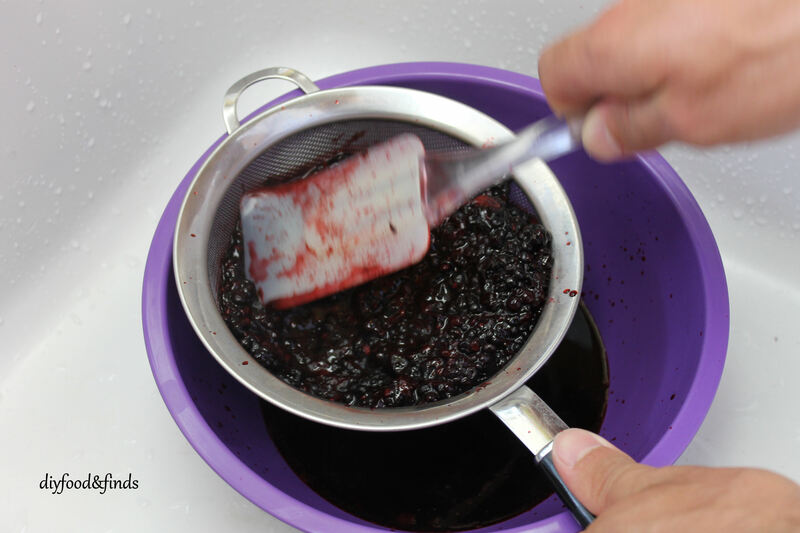 Drain using a fine mesh strainer, pressing berries to extract as much juice/puree as possible. Set aside. Heat half-and-half and 1 cup sugar in a separate saucepan over low heat. Turn off heat when mixture is totally heated. Beat egg yolks by hand or with an electric mixer until yolks are pale yellow and slightly thick. Temper the egg yolks by slowly drizzling into the 1 1/2 cups of hot half-and-half mixture, whisking constantly. After that, pour the egg yolk/half-and-half mixture into the pan containing the rest of the half-and-half mixture. Cook over low to medium-low heat (depending on how hot your stove gets) until quite thick, stirring constantly. Add heavy cream to a separate bowl. Drain custard using a fine mesh strainer, then pour into the bowl with the heavy cream. Stir to combine. 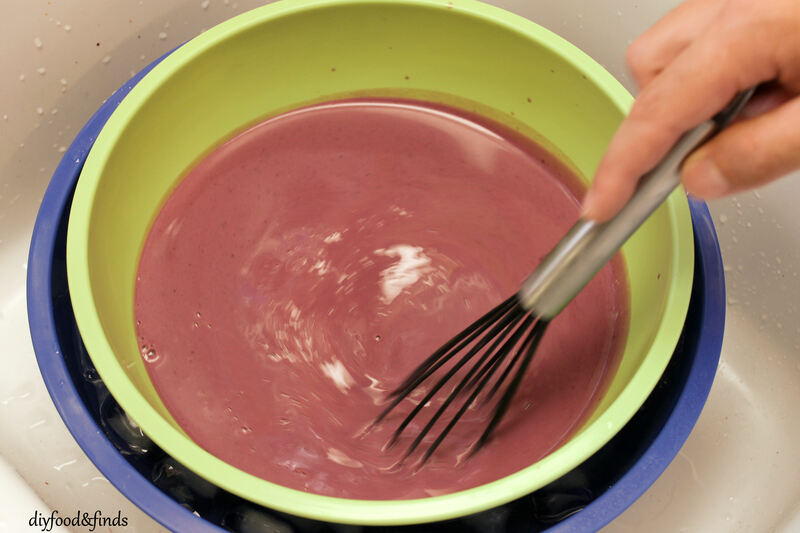 Add blackberry juice/puree to the cream/custard mixture and stir. 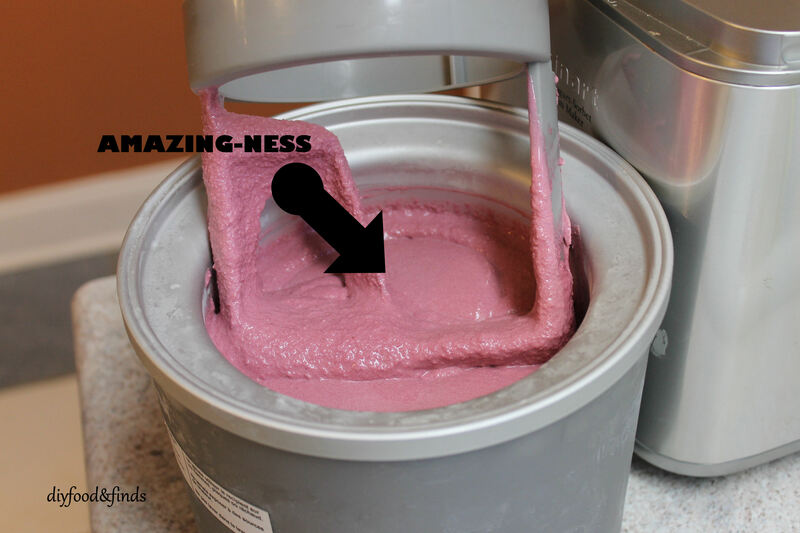 Chill mixture completely, then freeze in an ice cream maker until thick. Place container in freezer to harden for an additional two hours. I've been making a lot of semifeddos because I can't find my ice cream maker bowl. Looks great!